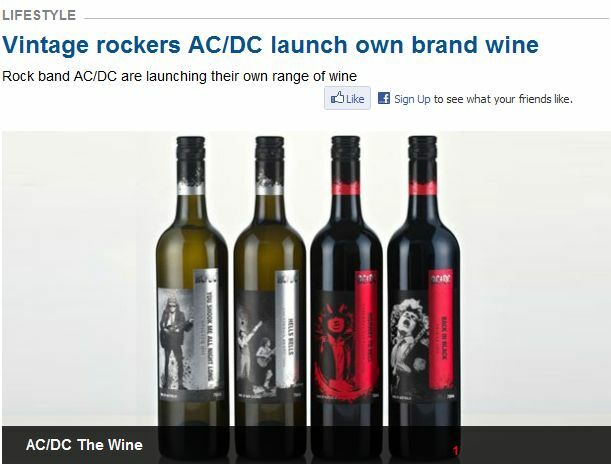 From the Telegraph: "After selling millions of records, the band has teamed up with Australian winemakers Warburn Estate to release a series of wines. The varieties, grown in the Barossa and Coonawarra regions in Australia and the Marlborough region in New Zealand, include Highway to Hell Cabernet, Back in Black Shiraz and You Shook Me All Night Long Moscato. 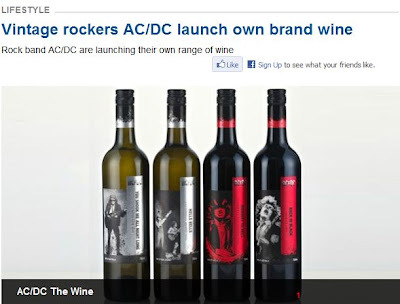 In promotional material, the shiraz is described as delivers "spice and dark berry, performing like a world tour taking centre stage" and the moscato is said to be "perfect for lady rock fans". 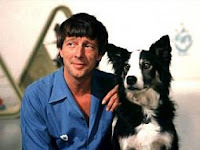 The wine will be stocked across Australia in Woolworths supermarkets." I can't describe how disappointed I am that the Daily Mail got there first with the headline Whole Lotta Rosé.